Nothing is better than serving a delicious yet affordable cake at a party or celebratory event! However, cakes can be very costly. Some people feel it is silly to spend a lot of money on a product that is going to disappear permanently as soon as it is consumed. If you share this mindset yet want to get a mouth watering cake for your next event, you will want to check out a Vons Bakery near you! Vons Bakeries are located within Vons grocery stores. This makes cake ordering especially easy if you shop at Vons for your weekly groceries. Placing a Vons cakes bakery order is really simple. Unlike some bakeries that require appointments in order to place your cake order, Vons bakeries allow you to place your order whenever you show up at the bakery. They have a variety of delicious baked goods that you can order. Vons Bakeries are located within Vons grocery stores. This makes cake ordering especially easy if you shop at Vons for your weekly groceries. Placing a Vons cakes bakery order is really simple. Unlike some bakeries that require appointments in order to place your cake order, Vons bakeries allow you to place your order whenever you show up at the bakery. They have a variety of delicious baked goods that you can order. 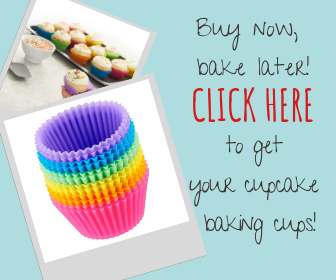 Vons Bakery cupcakes are a great and affordable option if you do not wish to order a whole cake. 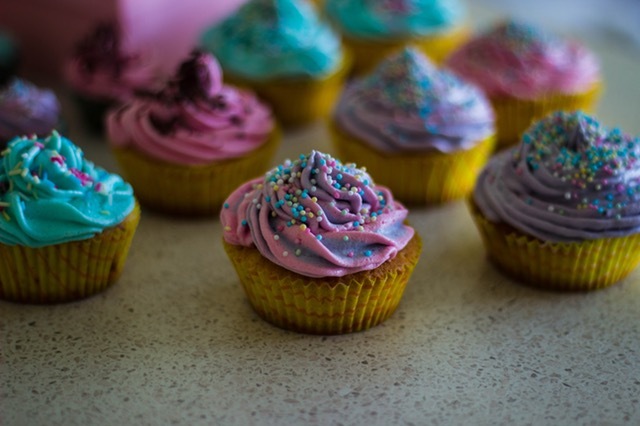 Cupcakes are great for an informal gathering or for a child’s birthday party. Von’s offers numerous decorative options for their cupcakes. You can also choose from different flavor options. The best way to find out what cupcake flavors and decorations are available to be ordered at your local Vons is by stopping by the bakery and asking. 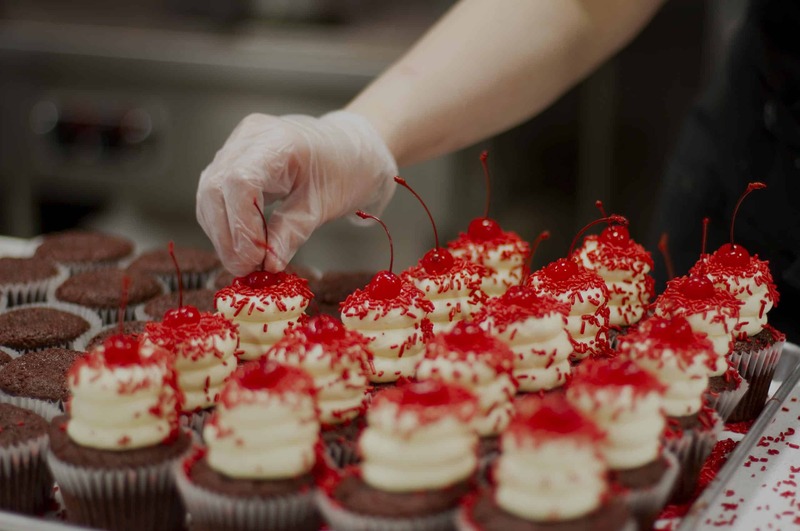 A bakery employee should be able to help you explore your cupcake options and take your order. Another excellent option at Vons is their Vons Bakery cakes. Vons sells a wide variety of cakes for all occasions. 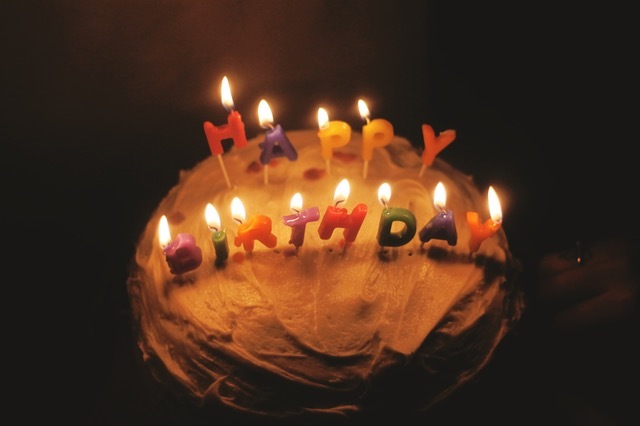 There, you will find Vons Bakery birthday cakes, graduation cakes, wedding cakes, baby show cakes, and more. They have many different decoration options as well as a variety of yummy cake flavors to choose from. There are basic cake flavors such as vanilla, chocolate, and marble swirl that you an select for your cake. There are also slightly more expensive but extra delicious options such as tiramisu, cakes with fresh fruit, chocolate fudge, and more. All cakes ordered through Vons Bakery are can have special, customized messages and saying written on them in frosting. You can also choose from numerous cake toppers available through Vons. If you speak with a Vons Bakery employee, you may be able to provide your own special cake topper. 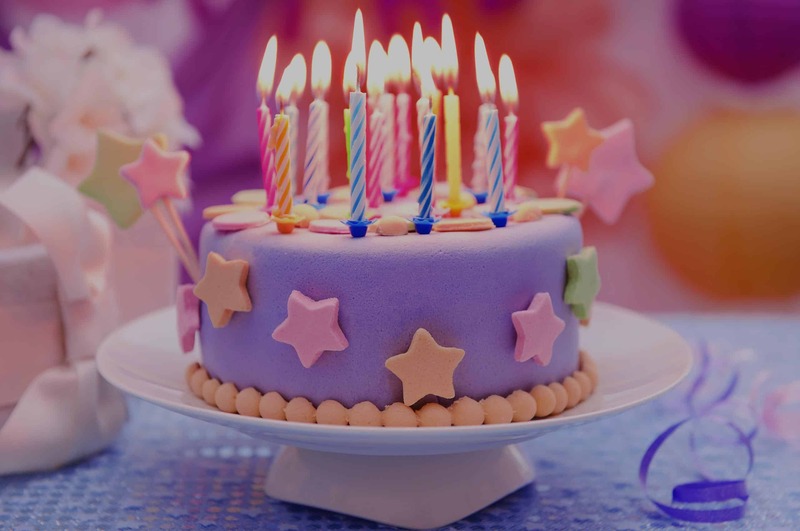 Vons has a wide variety of birthday cake options that will delight both the young and old! For children, they offer themed cakes based on all kinds of cartoon characters, movie characters, television characters, and book characters. They also have cakes modeled after monsters, certain animals, sports, and more. For adults, they have floral themed birthday cakes, basic celebratory themed cakes with balloons and streamers, and other fun yet delicious birthday cakes. Brides and grooms, Vons is an excellent option for your wedding cake! These days, wedding cakes can cost as much as some used cars! Some coupons may spend over $5,000 on their wedding cake. While some folks are ready and able to fork over that kind of money, many newlyweds-to-be are not able or willing to spend that much on a cake. If you fall into the second category, you will want to consider an alternative option such as Vons. They have many different price points and cake styles to choose from. Of course, there are a variety of cake flavors that you can select for your wedding cake. 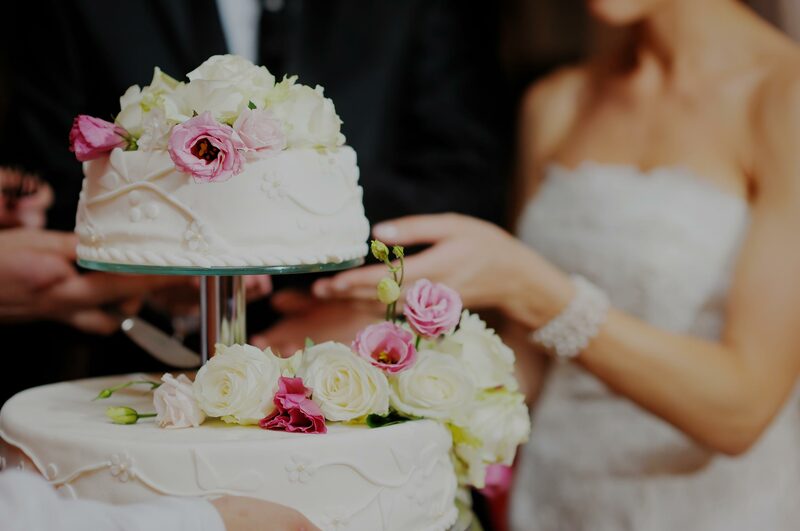 If you don’t feel the need to have an overabundance of bells and whistles on your wedding cake, Vons might just be the perfect option for your big day. And hey, their cakes taste great so your guests should be more than happy! If you need to supply a large crowd with cake, you can always order a large sheet cake to serve some guests as a way to keep costs down. To learn more about the Vons Bakery menu, we strongly suggest that you visit a Vons Bakery near you. Because offerings may vary slightly from one Vons Bakery to the next, you will not find much information on their website about their cake and baked good options. The best way to see the possible cake and cupcake decor options is to get a first hand view at one of the bakeries. Prices vary depending upon the decorations you choose, the flavors your select, and the size of the cake you need to order. You can choose from a variety of options that best suit your cake needs. You can find Vons Bakery price list here on our website. The price list contains the base prices of cakes based on size. If you choose fancier decorations, flavors, or fillings, the prices will likely be somewhat higher than the prices listed on the website. The best way to get an accurate price estimate on a cake is to visit a Vons near you or call into your local Vons and describe the kind of cake you wish to order. A bakery employee can provide you with the most accurate, up to date information on Von’s pricing. However, if you want a general idea of their cake prices you should definitely check out the price list we have included above. If you love baking at home and wait to get some additional cake baking and decorating experience, you may want to considering applying for a job at a Vons Bakery near you. What could be better than getting paid to do something you love! Plus, there are few things more rewarding than seeing a happy customer’s face when they pick up their dream cake that you baked and decorated for them, You can learn more about Vons Bakery job opportunities on the Vons website under employment. Bakery hours may vary slightly by location. 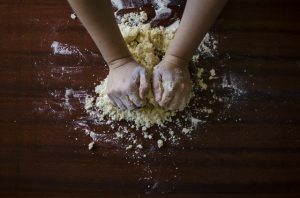 The best way to find out your local Vons Bakery hours of operation is by stopping by the bakery and asking an employee or by calling into the store. Vons Bakery San Diego is one location in which you can order your delicious Vons cakes! There are other Vons stores located throughout the United States. 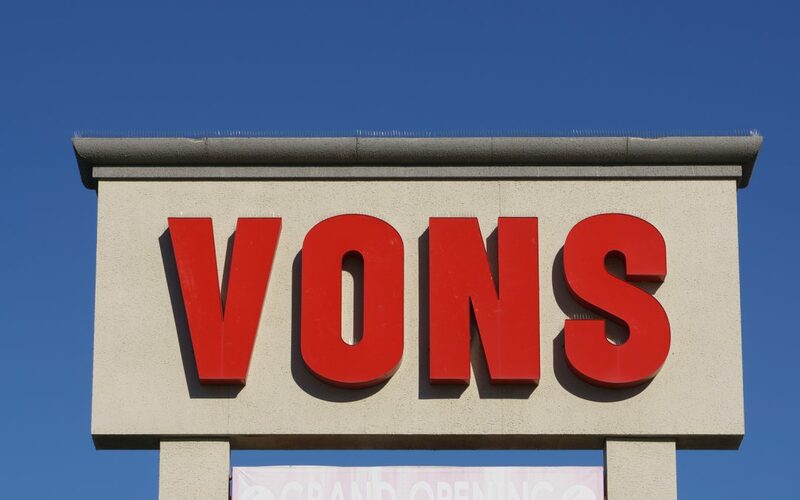 To find a Vons store near you, visit their website. Don’t take our word for it?? The standard 8-inch round birthday cake I ordered last week BLEW ME AWAY…I don’t know WHO decorated my cake, but this person has MAD SKILLS that you don’t normally see in a supermarket bakery! The bakery manager is amazing…Our guests loved the (wedding) cake and said it was the best cake they’ve ever had. The peach ombré was perfect. The bakery and head decorator get a 5 star from me. They made the cutest cake for my daughters 12th birthday. In addition to being cute it was delicious.